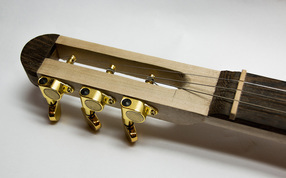 We can also arrange electric guitar building lessons in our well-equipped studio. Current inventory displayed. 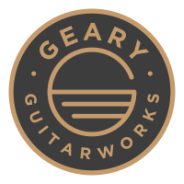 All GGW guitars are unique, hand crafted & made on site. Other options are available. Located at 116 Geary Ave Toronto. We have a fully equipped workshop & the perfect atmosphere to build & learn. 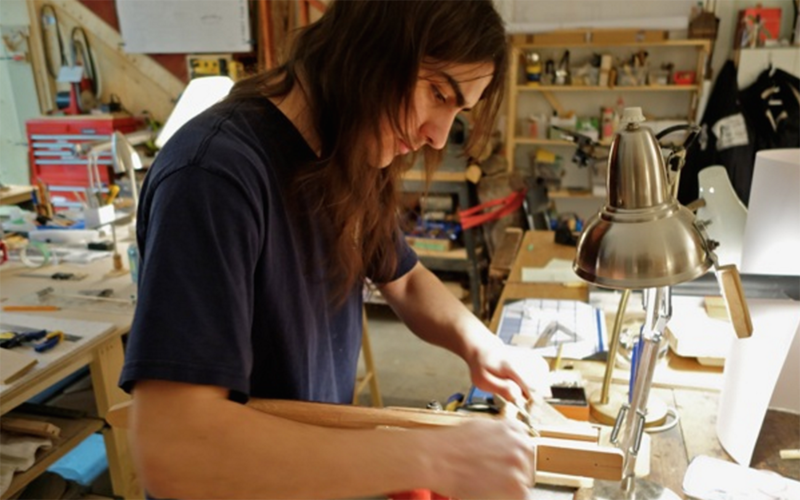 We offer a range of classes including Cigar Box Guitar building and Electric Guitar building. 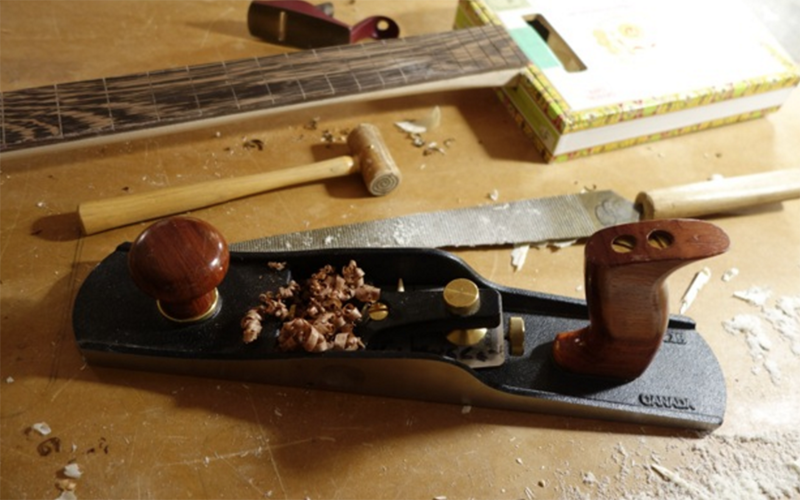 "I was very pleased with the results and my family were amazed that I was able to complete building a guitar on my own. The final product sounds great!​"
Stephen Cope - past student. "Your instruction struck the perfect balance between providing necessary direction for the fundamentals and encouraging each novice builder’s creativity from the start"